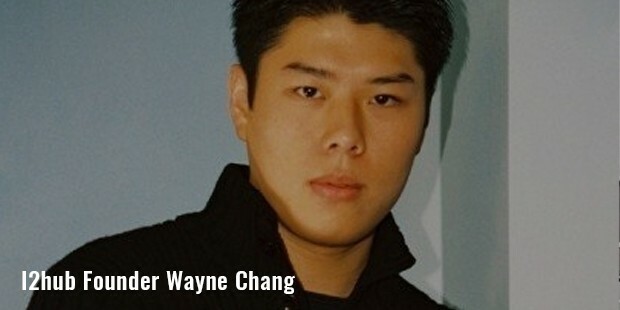 Wayne Chang is a young American entrepreneur, who is most noted for creating i2hub and Crashlytics. i2hub is a renowned file-sharing network used by millions, and Crashlytics is a powerful, light weight solution for crash reporting that Twitter acquired within a year for more than $100 million. He also filed a lawsuit against Winklevoss Brothers, which was famously portrayed in the movie ‘The Social Network’. He has acquired a wealth of $200 million at the age of 30, which is an achievement in itself. In childhood, Chang had an Apple IIe, an Apple II PC developed by Apple. It was an advanced version with improved expandability and a number of high-end features. Wayne Chang used it to write his first program of software at the age of seven. During his high school days in Massachusetts, he got involved in the development of Napster, the earliest peer-to-peer platform for sharing files. Owing to Chang’s technological abilities, NewsWeek profiled Chang in the year 2005. 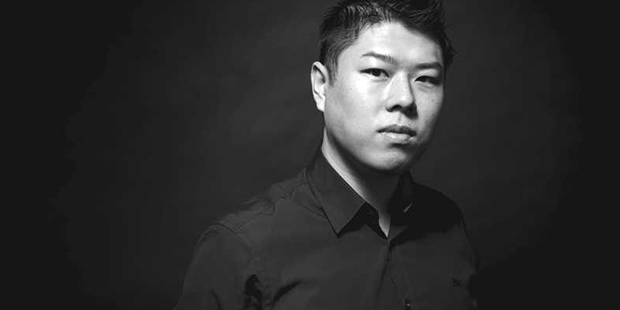 He has also contributed towards many other platforms, including DropBox, Nestea2, Tribes2, QUBE, MyAdvantage, LanCraft, Instant Profiler, Gibbed.net, Dorm2Dorm, Q30wnerz etc.In the year 1999, Chang joined AllAdvantage, an Internet marketing company, as a security consultant. Later in 2002, he was enrolled in Pacific Northwest Software as the Director. 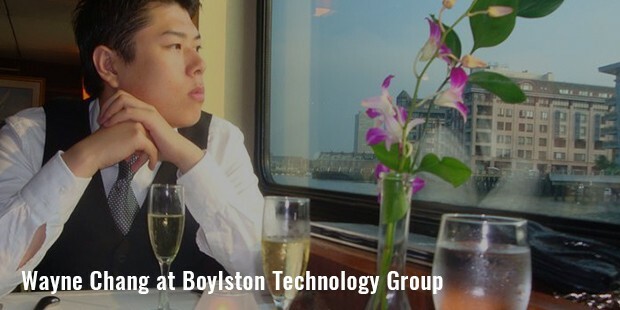 He founded the Boylston Technology Group in the year 2007, and served as one of the Board of Directors in Community Dispute Settlement Center, a no profit organization in Massachusetts. 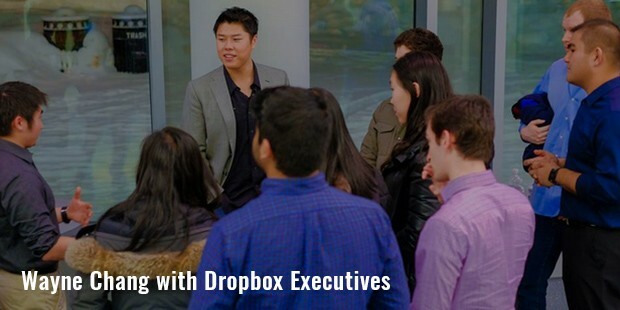 While studying at the University of Massachusetts, he realized the need of college students to stay connected and interact with each other. With this, he started development of i2hub in 2003, but had to close it down due to immense popularity among people. After that, he equipped himself with features needed to handle more traffic, and restarted it in 2004. 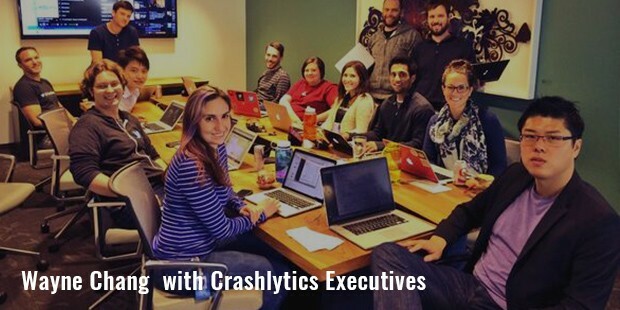 In 2011, Chang worked with Jeff Seibert to co-find Crashlytics, and in 2013, Twitter acquired it for more than $100 million. Since 2014, Chang has been serving Twitter as a product marketing head for mobile platform. Fabric is the Twitter’s mobile platform, for which Chang is the leading product marketing head. Under his responsibility, a number of sites have been launched, including answers.io, fabric.io, digits.com, crashlytics.com etc. After Twitter acquired Crashlytics, Chang launched two more product lines, which are Beta and Answers by Crashlytics.Chang has limited partnership with some investment firms too, and due to his efforts, he has become an angel investor in the market. He has voluntarily invested in Instagram, IndexTank, Cake Financial, Stackmob and CoTweet under partnership with Baseline Ventures. He is also partners with Rothenberg Ventures, under which he has invested in Friendemic, Chubbies Shorts, Luxe Valet, Buttercoin, Bloodhound etc.Starting at the age of 7, he has been an ideal among technology enthusiasts, and there is no stopping to that.